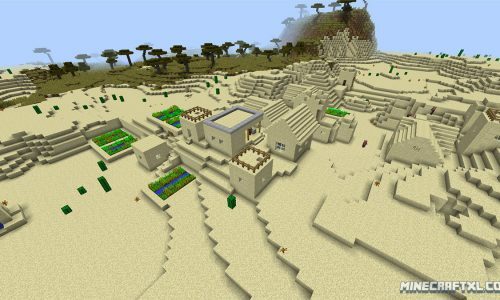 Explore the best Minecraft seeds in our database. 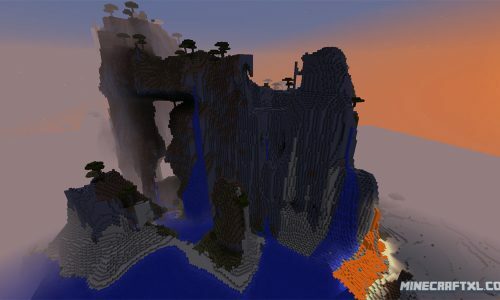 The list includes various seeds for Minecraft. 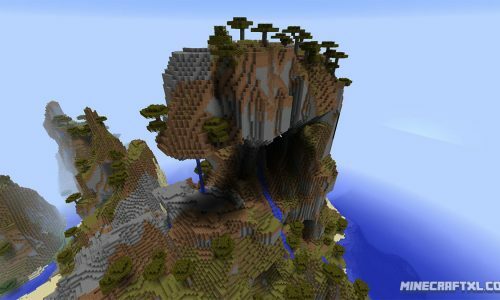 Seeds in Minecraft are used to generate worlds. 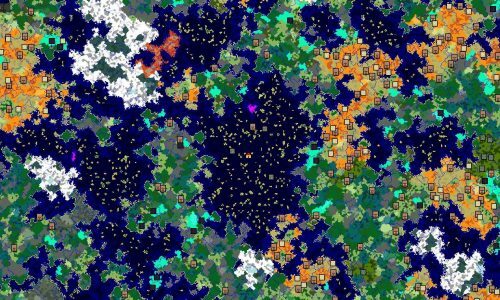 If you use a seed instead of generating a random world, you can impact how its generated. 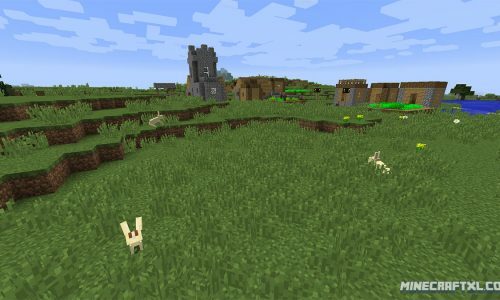 The infinite level generator also uses this formula to make the same world somehow, even through its random. 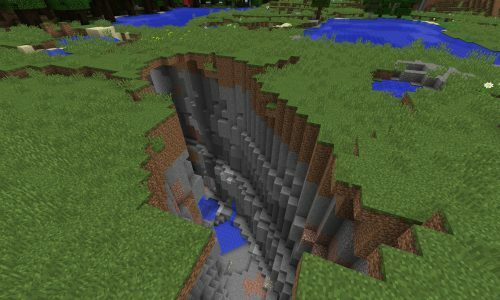 With seeds, it is also possible to spawn under-ground, or even in dungeons.